How does happiness factor into our health and well-being? Do happier people live longer? The harmful effects of negative emotions on the body have been well documented. Persistent stress, anxiety, anger and fear have been scientifically proven to alter biological systems in a way that can eventually add up to “wear and tear,” and even lead to chronic illnesses such as heart disease, stroke, cancer and dementia. But this is only one side of the equation. Given that negative emotions have a detrimental effect on our health and well-being, it would seem that positive emotions should produce the opposite effect. Dr. Laura Kubzansky, a professor of social and behavioral sciences at the Harvard School of Public Health, has conducted a large body of research that explores the theory. In 2007, Kubzansky led a study that followed over 6,000 men and women aged 25 to 74 for 20 years, and found that emotional vitality — defined as a sense of energy, positive well-being, and effective emotion regulation — appeared to reduce the risk of coronary heart disease. Kubzansky has also shown that children who are better able to focus on a task and who have a happier disposition at age seven reported better general health 30 years later. And in a 2012 review of more than 200 studies, Kubzansky once again found a connection between happiness and positive changes in health, including a lower risk of cardiovascular disease, lower blood pressure and lower levels of inflammation. Kubzansky’s research has been complemented by other studies that have indicated a relationship between the enjoyment of life and one’s physical function and mobility later on. A 2014 study published in the Canadian Medical Association Journal examined more than 3,000 men and women aged 60 years or older, finding evidence that those who enjoyed life more were less likely to be disabled or immobile in the future. What comes first, health or happiness? Of course, these findings do not provide hard evidence of cause and effect when it comes to happiness and health. Those with a good sense of well-being are more likely to maintain good habits such as exercising, eating right and getting enough sleep, and those with an optimistic outlook are more apt to engage in healthy behaviors since they see them as steps towards achieving their goals. And such habits and behaviors have a direct impact on one’s health and well-being, making happiness merely the spark that ignited the flame. But it is curious, the relationship between happiness and health. There seems to be an undeniable influence, especially when you consider the small, remote island of Okinawa, Japan. Home to the highest proportion of centenarians in the world, Okinawa is the real-life version of the fountain of youth. The average lifespan for women is a staggering 86 years, and for men, 78 years. 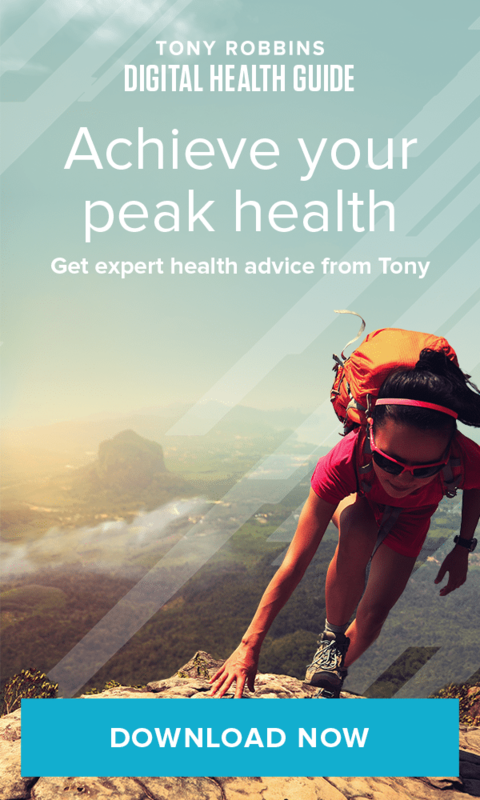 The population also reports some of the lowest rates of heart attack, stroke, cancer, osteoporosis and dementia. Some attribute the Okinawans’ health and longevity to their diet, which consists primarily of plant-based foods and is particularly low in calories and saturated fats. Others maintain it is simply due to good genetics. But while diet and genes may certainly have an impact, what about the role of the intangibles, like happiness? 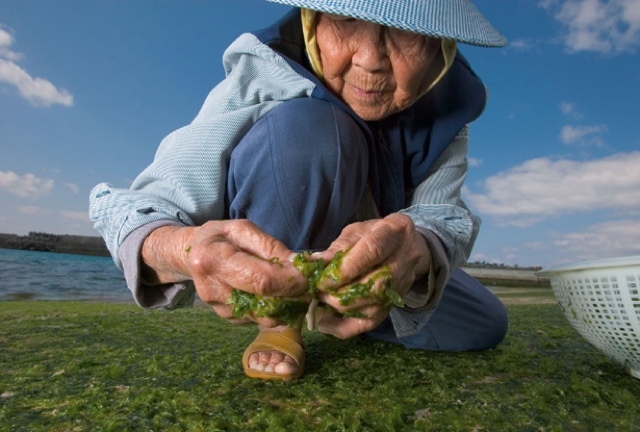 Because when it comes down to it, Okinawans do not just live longer — they live better. One of the most distinguishing aspects of the Okinawan way of life is their emphasis on mental health rather than on physical health. That is not to say that physical well-being is not important to the Okinawans; being active is simply engrained into the fabric of their daily lives. There are no fitness gyms, no focus on running or training. 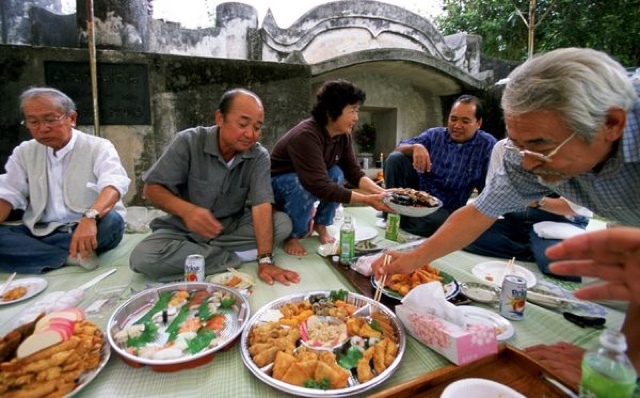 Okinawans set up their lives in a way that they are constantly nudged into physical activities. The typical Okinawan household, for example, has very little furniture. Residents eat meals and relax on tatami mats on the floor, so that even the elderly practice getting up from and down to the floor throughout the day, which helps build lower body strength and balance. Okinawans also incorporate long walks and gardening into their daily routine, which serve as regular physical activities that exercises the body with a wide range of motion while also helping to reduce stress. Okinawans also begin and end each day with a sense of purpose, or, as they refer to it, ikigai (eek-y-guy). Roughly translated, ikigai means “passion” or “reason for living.” Their purpose-imbued lives give them a sense of responsibility and direction. Okinawans feel that there is meaning to their present and past life, which brings them joy and contentment, and fills them with resolve and a sense of accomplishment in what they are doing. 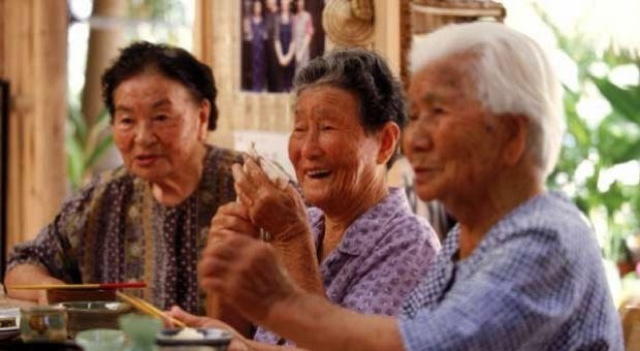 The concept of ikigai is so integral to the Okinawan way of life that it is a large part of the reason that elders don’t even consider retiring and choose to remain active members of their community well into their 80s and 90s. While the physical benefits are not the primary reason for living a life of ikigai, they certainly are one of the advantages. A recent study from Rush University Medical Center in Chicago revealed that having a sense of purpose in life may benefit the brain. Believing that what you do matters, and that you are doing good and are on a meaningful path has been previously shown to contribute to a greater sense of well-being and overall health. But this latest study indicated that a sense of purpose may also help protect the brain against the ravages of Alzheimer’s. The Okinawan tradition of forming a moai is another key longevity concept. The moai refers to a lifelong group of friends that provide a secure social network as well as financial support. The process begins when Okinawans are just children, as their parents cluster them together into a moai and send them through life together. They become one cohesive unit, experiencing life’s ups and downs together, all the while taking care of one another, mentally, emotionally, and sometimes even financially. For some outsiders, this may seem to be a burden. But members of the moai consider it a blessing, as they find themselves imbued with a sense of unconditional support and security. The importance of these traditional support systems cannot be underestimated. In fact, an exhaustive amount of research has confirmed the importance of social connectivity when it comes to health and well-being, with some studies finding that socially integrated people tend to live longer and have better survival rates from heart attacks, less risk for cancer recurrence, less depression and anxiety and less severe cognitive decline with aging. Research has also shown that depression and anxiety are connected to a state of self-focus and a preoccupation with oneself. One study found that lack of social connection can be even more harmful to health than obesity, smoking or high blood pressure, and that conversely, a strong social connection leads to a 50% greater chance of longevity as well as an enhanced immune system. When you focus on others, as the Okinawans do, you broaden your perspective beyond yourself. Your mood may lift, you may feel more energized, and you may begin to experience a more intimate bond with others. Social connection and integration is further emphasized through the Okinawan’s focus on religion. Somewhere between Taoism, Confucianism and Buddhism, Okinawan religion is essentially animistic, where spiritual power resides in the interconnectivity of people and nature. It celebrates the importance of every living being and introduces a new level of compassion for others, who are valued as integral parts of the community and of the world. Celebrating community and connectivity is something we all can begin to incorporate into our daily routine. Even if there is not a scientifically proven, direct cause and effect between such habits and behaviors on health and longevity, there is an undeniable relationship. For the Okinawans, living a low-stress, socially rich, purposeful and meaningful life seems to be the key to happiness, and ultimately, to living a long and healthy life. And their social constructs — their ikigai, moai, and spirituality — all seem to bolster the type of lifestyle that keeps the cycle running. Granted, cynics may still not be convinced. But for those who remain skeptical about the power of happiness, what’s the worst that could happen? Even if living the Okinawan way produces absolutely no impact on your health or longevity, it certainly helps you live a more fulfilled life.